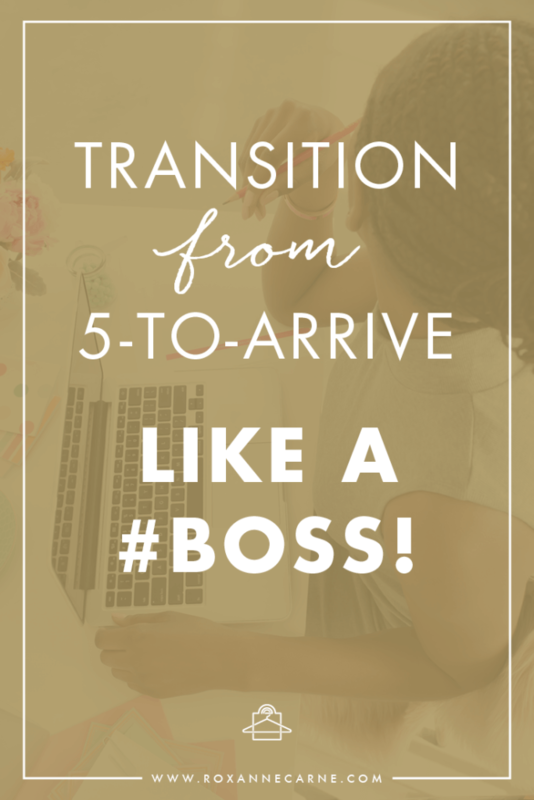 How to Transition from 5-to-Arrive Like a #Boss! We live fantastically busy lives. From work to relationships, parenting, social activities, running errands, and building businesses it seems like we’re constantly on the move – and desperate for more time. 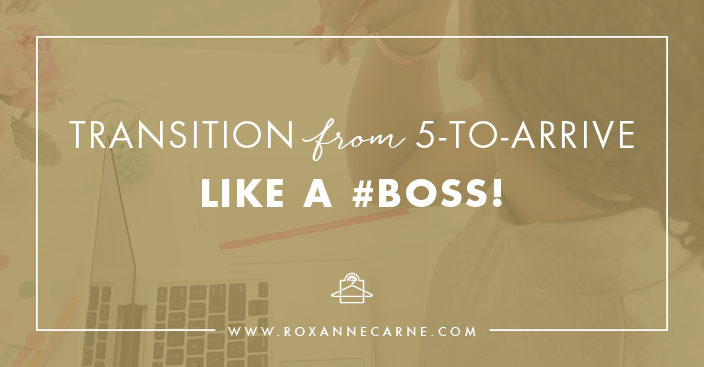 That’s why I can't stress my Transition from 5-to-Arrive like a Boss philosophy to you enough! As your trusty confidante, I’ve come up with some quick tips to help you easily transition from day to evening. You can turn a completely work-appropriate outfit into a chic evening ensemble by simply swapping out your accessories. Wear large statement earrings, change out of your pumps or boots and opt for strappy heels. And take off hose or tights and go bare-legged. Pair a fun, patterned blouse with a cute skirt and a blazer for work. 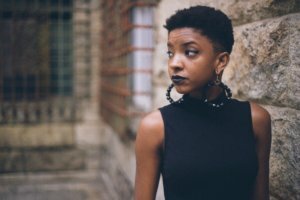 When you’re ready to go out, ditch the blazer, switch out your accessories, and you’re ready to go! Use a good base piece to build your outfit. For example, the right dress can be completely work-appropriate with tights, flats, and a blazer. It can transition well to evening an evening look when you remove the tights, add strappy heels, take off the blazer, and let your hair down. Same goes for a good pencil skirt (try leather!) or a classy pair of pants. Most workplaces are perfume-free these days (or, at least, super light perfume) so don’t forget to pack some in your bag and give yourself a little spritz before heading to your evening or event. There’s no reason you can’t make a seamless, chic transition from the office to an evening out, without having to stop at home and change. Fashion is all about creativity. Consider a piece’s versatility, form, and function. Look for pieces that can pull double-duty…and remember, it’s all in the details. Your accessories, shoes, makeup, and handbag will make all the difference! They’ll separate your outfit from all-business office wear to chic evening wear. Do you have helpful 5-to-Arrive tips to share? I’d love to hear what you do to make a smooth transition from office to evening. Comment below! Roxanne Carne is a recognized Personal Stylist & Personal Shopper styling women in Dallas, TX and virtually! Visit www.roxannecarne.com to discover how she can help transform your wardrobe and transform your life! Sign up for instant access to your complimentary trend report today! I WANT MY FREE TREND REPORT!